Asian Games 2018 begin in Jakarta (Indonesia). Here are some facts related to Asian Games. Chhetri ranks third on the list of the highest active goalscorers in international football behind Cristiano Ronaldo (81) and Messi (64). 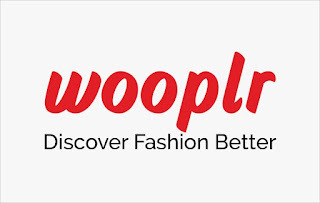 He began his professional carrier at Mohun Bagan in 2002. Sunil is the first Indian footballer to score 50 international goals. During the 2018 World Cup Qualifying match, Chhetri scored his 50th goal against Guam. 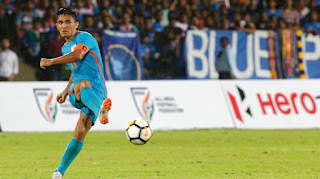 Chhetri won the All India Football Federation (AIFF) Player of the Year award in 2007 because of an amazing season during which India also won the Nehru Cup. 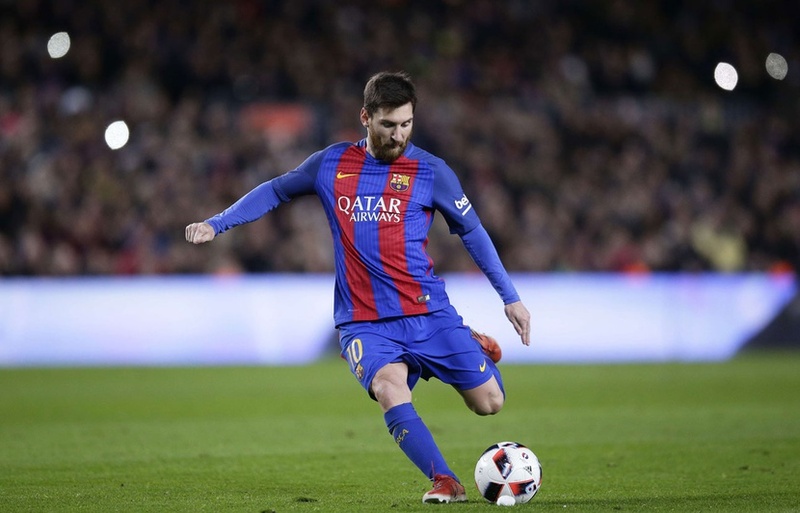 He has also been named AIFF Player of the Year four times in 2007,2011,2013,2014. In 2009, he won the FPAI Indian Player of the Year award. In 2011, he was named 'The Player of the Tournament' in SAFF Championship for scoring 13 goals. 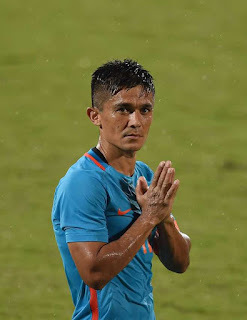 Chhetri has received Arjuna Award from Indian President in 2011. 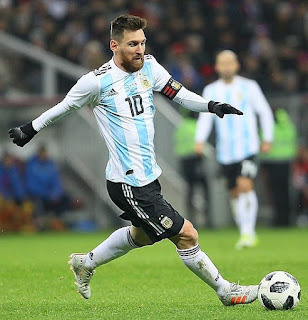 Sunil Chhetri became second highest active international goal scorer, along with Lionel Messi. 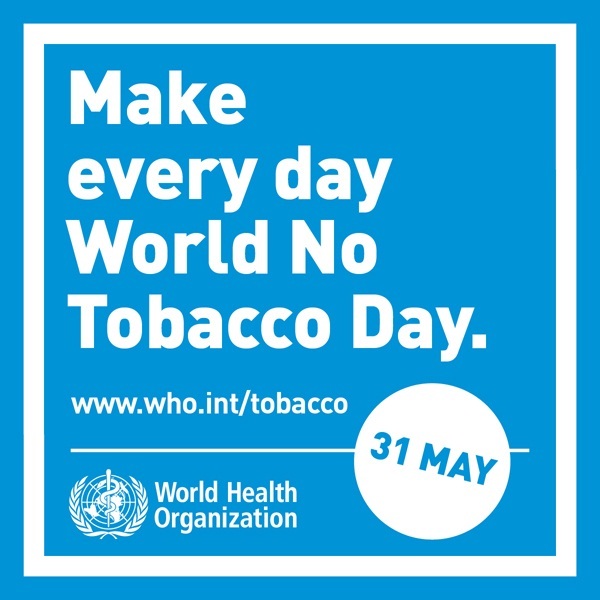 Every year 31 May is celebrated by WHO and partners as "World No Tobacco Day", highlighting the health and other risks associated with tobacco use, and advocating for effective policies to reduce tobacco consumption. Let's know some more facts about this day. World No Tobacco Day or WNTD is one of the eight global public health campaigns marked by WHO. 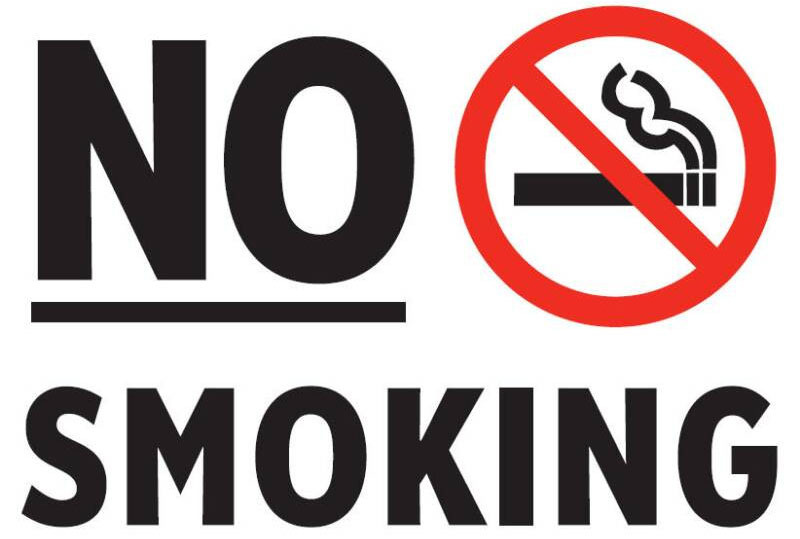 In 1987, the WHO's World Health Assembly passed Resolution WHA40.38, calling for 7 April 1988 to be "a world no-smoking day". 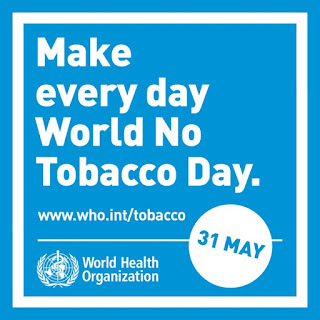 In 1988, Resolution WHA42.19 was passed by the World Health Assembly, calling for the celebration of World No Tobacco Day, every year on 31 May. In 2008, on the eve of the World No Tobacco Day, the WHO called for a worldwide ban on all tobacco advertising, promotion, and sponsorship. The theme of World No Tobacco Day this year is "Tobacco and heart disease". This theme focuses on linking tobacco with heart and other cardiovascular diseases like stroke. Tobacco use causes 1 death every 6 seconds. One million of the tobacco-related deaths occur in India. Over one in two people in India are exposed to secondhand smoke at home and 29 percent at public places. More than 4000 chemicals in tobacco smoke of, of which at least 250 are known to be harmful and more than 50 are known to cause cancer. According to WHO, Cardiovascular diseases (CVD) kill more people than any other cause of death worldwide, and tobacco use and second-hand smoke exposure contribute to approximately 17% of all heart disease deaths. Tobacco use is the second leading cause of CVD, after high blood pressure. The global tobacco epidemic kills more than 7 million people each year, of which close to 900000 are non-smokers dying from breathing second-hand smoke. Cigarette smoking is the most common form of tobacco consumption. 90% of mouth cancer patients are tobacco consumers. 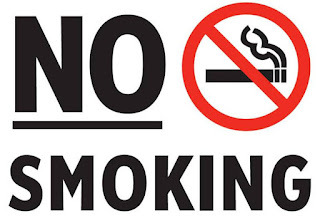 Smoking damages entire cardiovascular system which means that Nicotine causes blood vessels to tighten, which restricts the flow of the blood. 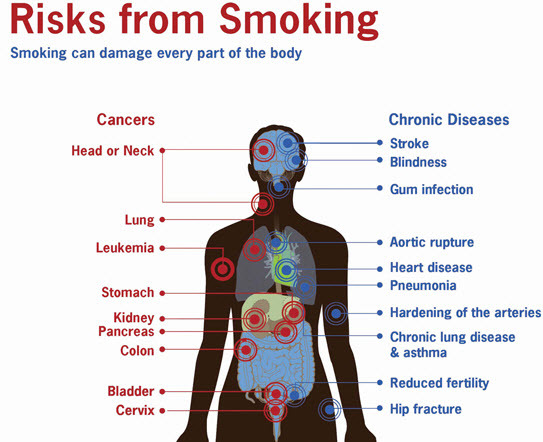 Smoking also raises the risk of heart attack as it weakens the blood vessel walls and increases blood clots. Smoking also increases the risk of skin cancer. Smoking also destroys the air sacs in the lungs. Smoking tobacco can cause pancreatic cancer or mouth cancer. Brush your teeth whenever the urge of smoking arises. Keep other things around to pop in your mouth when cravings hit. Good choices include mint, celery sticks, gum, and sunflower seeds. Drink plenty of liquids (fruit juice or water) during the first three days of quitting. It will help in flushing out nicotine faster. Milder forms of green tea are also very helpful. To quit smoking is not something that you would be able to do overnight. Quitting smoking can be a difficult task, but a little help and advice from your doctor can save you and your body from many life-threatening diseases. "TAKE ACTION NOW BEFORE IT'S TOO LATE"